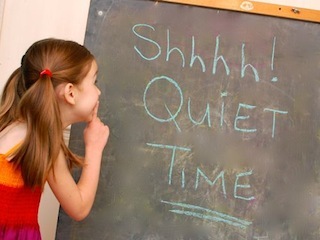 Quiet time is essential to bring my best, and I could add a lot more of it to my days. Your example of hockey players is right on. As an athlete and an introvert, preparation for competition involves both being physically and mentally ready. My mental approaches evolve with what’s needed but always involve investing in some sort of visualization and grabbing quiet time, even if it’s just a few seconds before walking out onto the field. Yesterday, I invested in quiet time at a park, and my brain rewarded me with all sorts of unexpected connections and insights. Thank you Arthur for the great examples and validation. I love how you say your brain rewarded you with insights. That is why a pen and sticky notes have become my good friends!